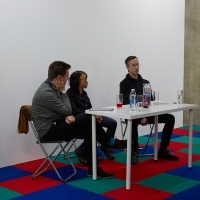 In conjunction with Unspeakable Freedom >> Tastes Like Chicken, Block 336 held an event in which Jennet Thomas discusses her work and practice with Simon O’Sullivan and George Vasey. 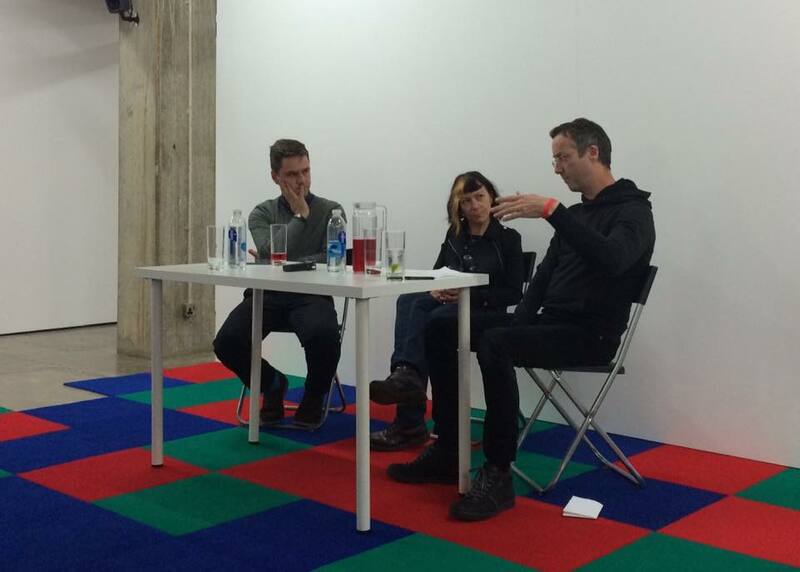 Simon O’Sullivan is Professor of Art Theory and Practice in the Visual Cultures Department at Goldsmiths College. 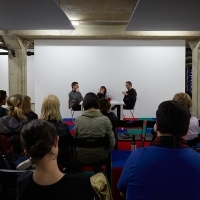 He is a theorist and artist working at the intersection of contemporary art practice, performance and continental philosophy. 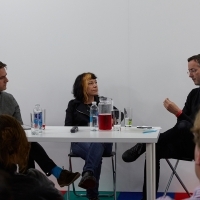 George Vasey is a writer and curator at the Northern Gallery for Contemporary Art, Sunderland. 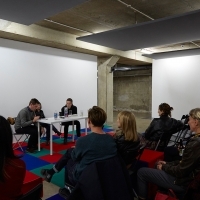 His curated projects include ‘Blend the Acclaim of Your Chant with the Timbrels’ Jerwood Space, London and ‘Breakin’ Up is Hard to Do’ KARST, Plymouth. His writing has been published by Frieze, Art Monthly, Apollo and Kaleidoscope.